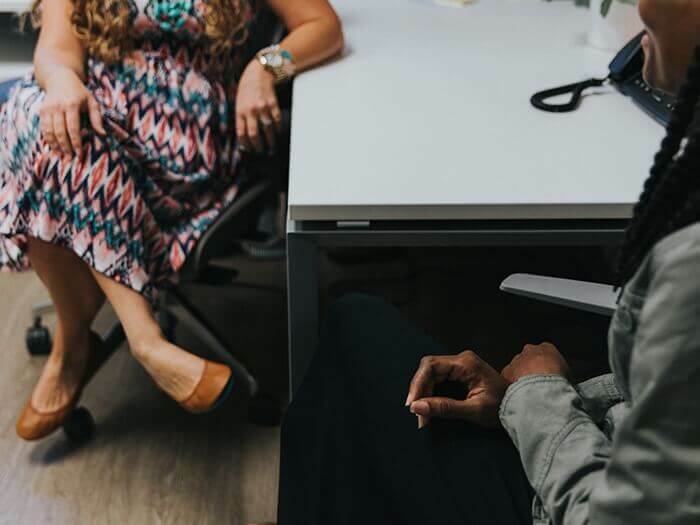 When it comes time to select an addiction rehab center, the search should include an elite facility like Beaches Recovery. 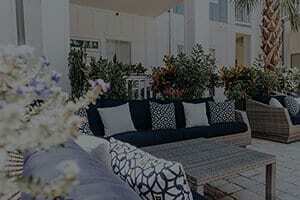 When you get substance abuse treatment Jacksonville FL offers, you are getting help in the rehab capital of the world. Our reputation for providing the very best addiction treatment services is already established. We support a wide range of treatment options. The information below should give you an overview of what you can expect from us. Should You Travel for Substance Abuse Treatment Jacksonville FL? 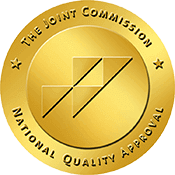 Our facility operates under accreditation from the Joint Commission. We accept many forms of payment, including insurance payments from most of the top healthcare insurance providers. 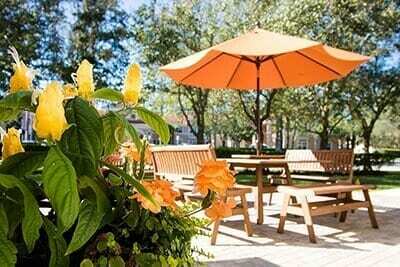 Our residential treatment center comes with some really nice amenities. For the benefit of our clients, we offer nutrition and exercise education to help heal the entire person. Above all, our professional and certified staff members are well-educated in the treatment of addiction. 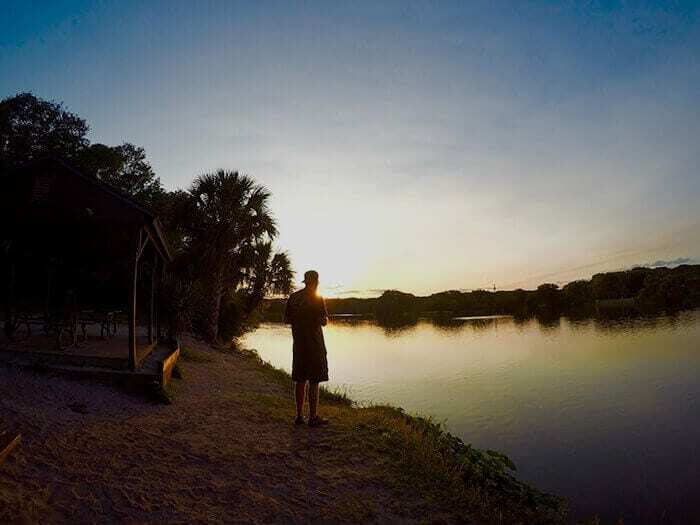 If you have finally reached the point where you want freedom from your addiction, you should consider substance abuse treatment Jacksonville FL provides at Beaches Recovery. Together, we can get you on the path to a lasting recovery. For more information about our addiction treatment services, contact us at 866.605.0532. Remember, you don’t have to be a prisoner to your addiction. There’s a beautiful life waiting out there for you if you are ready to seize it. PreviousPrevious post:Do Rehabs Have LGBTQ Support Groups?NextNext post:Does Addiction Education Really Help Teens?